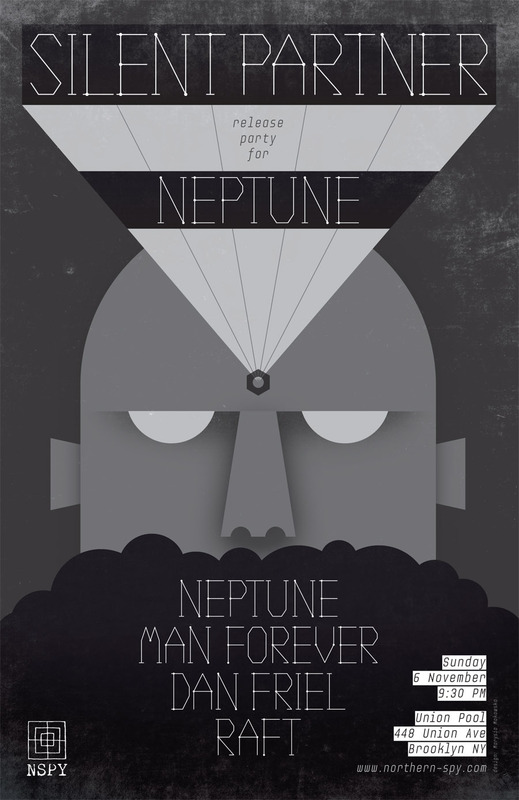 Neptune – Silent Partner cd release party! Hello there. I’m very very very excited to be headed to Brooklyn’s Union Pool this Sunday night for an evening of music and art with Neptune. Click on Neptune’s video tab to get a sample of what they’re capable of. I recommend that everyone with the time and the money (only ten dollars!) come out to see Neptune’s home-crafted instruments in action. Great music and inspiring sculpture. This is a performance you will never forget– promise.